Welcome to Mr. Gregory's website for US History I and II. Downloads of class documents available below. What's going on in our classes? The Consequences of American Progress. Market and Industrial Revolution video here. Andrew Jackson video lecture here. This class is composed of several essential questions that we will examine, discuss, debate, and answer throughout the school year. You can download a copy of these questions here. Questions or comments may be sent to Mr. Gregory here. 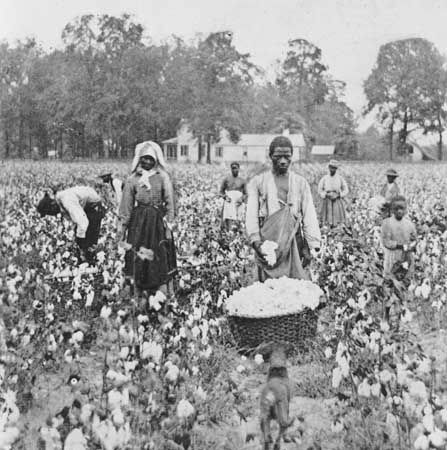 Sharecroppers during the era of Reconstruction. We are beginning our course by reviewing the causes and consequences of the American Civil War. We will then move on the to era of Reconstruction and determine whether the lives of people of color improved during this time. Next, we will examine conflicts with Native Americans, specifically the Arapaho, Cheyenne, and Lakota tribes in the Battle of Little Bighorn. 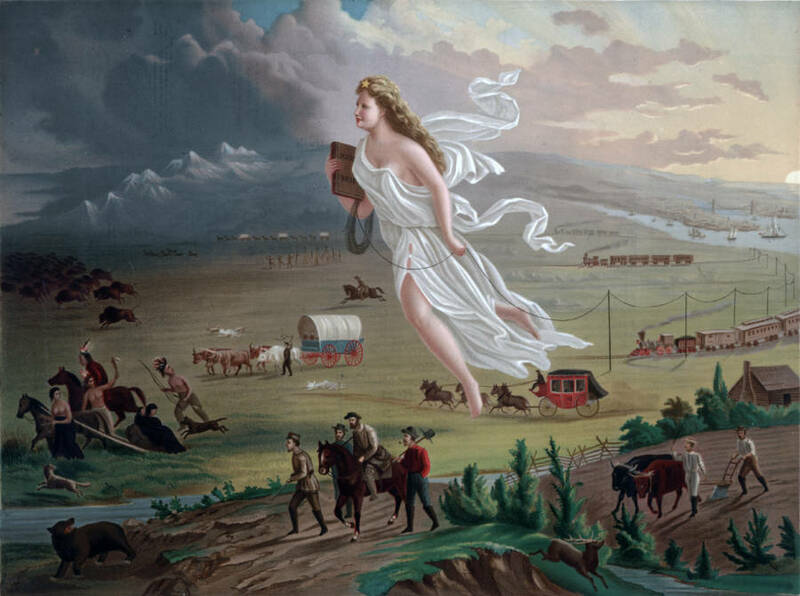 We will continue with an examination of immigration to the United States during the late 19th century.